Premium look, glass back, gradient colors, bigger display with HD+ resolution, and a good processor. You’re getting all of these in Xiaomi Redmi 7, launched in Nepal, on Friday. The device made its way to the Nepali market alongside its bigger brother Redmi Note 7. Redmi 7 is a budget offering from Xiaomi with great features for less money. The gradient color at the back makes the phone a head turner for sure. On top of that, the glass back is guarded by Corning Gorilla Glass 5 for protection and available in different gradient colors. The phone has a 6.26-inch IPS display with HD+ (720 x 1520 pixels) resolution. And there’s a small notch on top. It’s powered by the Snapdragon 632 processor paired with 2/3GB of RAM. There are 16GB and 32GB internal memory options for the corresponding RAM availability. While you can also expand storage up to 512GB via microSD card. What’s on the camera? You get a dual 12MP + 2MP camera set-up on the rear side of the phone. Thus, you can take portrait photos with it. On the front is an 8MP sensor for selfies. You get a 4,000mAh battery that supports up to 10W charging, to handle your phone usage. Redmi 7 comes with Android Pie out of the box with MIUI 10 on top. 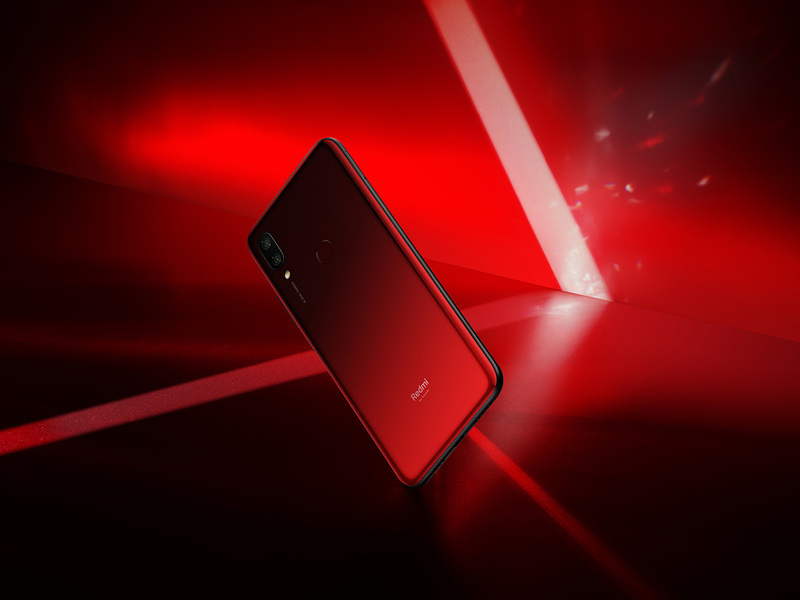 The Redmi 7 comes in three colors: Comet Blue, Lunar Red, and Eclipse Black. The phone is priced at Rs. 14,999 for 2/16GB variant and Rs. 16,999 for 3/32GB variant in Nepal. 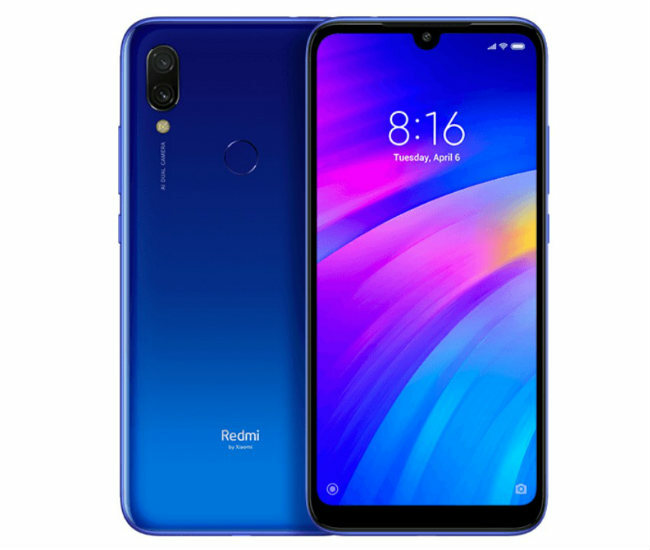 Redmi 7 specifications and the amount it’s priced at shows a good investment to make if you are looking for a budget phone to buy. With a big screen, good cameras, good performance, and better battery, you’ll not regret buying this device.